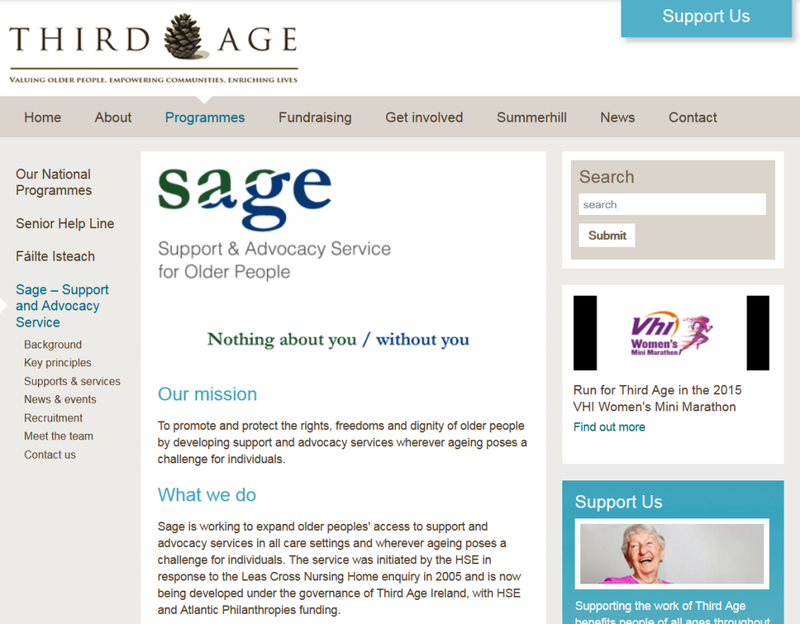 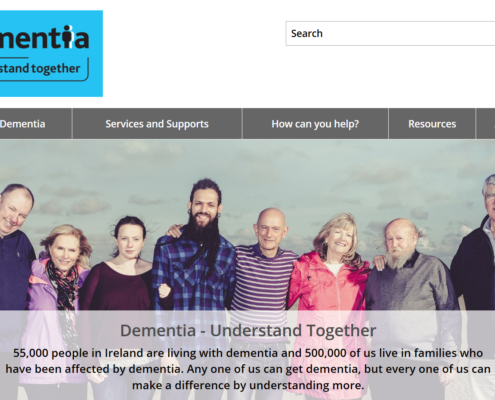 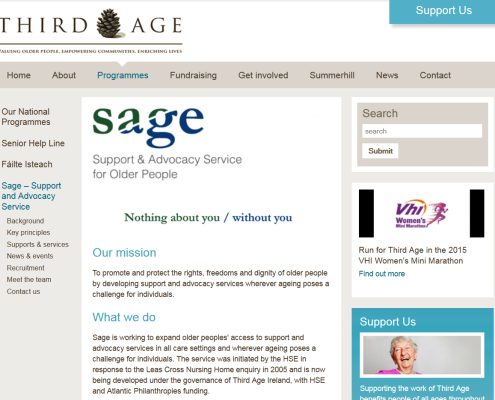 Please see below a range of some useful websites and resources both from Ireland and abroad, that may be of interest to people living with dementia. 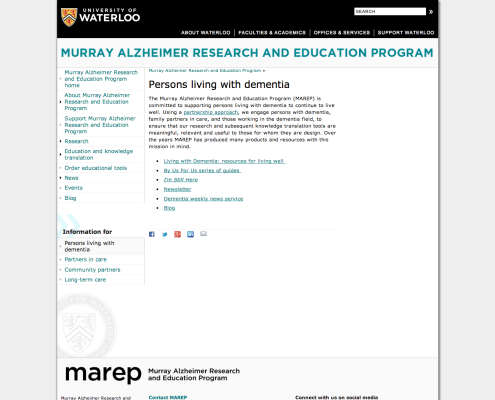 The Murray Alzheimer Research and Education Program (MAREP) is committed to supporting persons living with dementia to continue to live well. 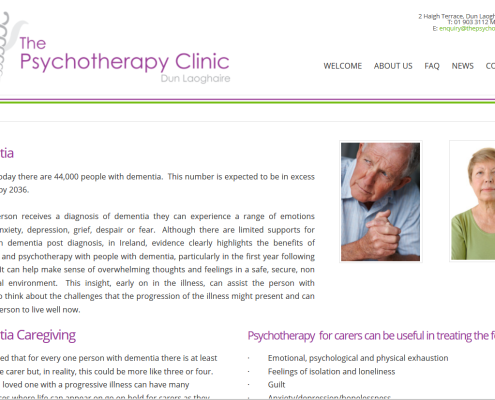 Using a partnership approach, we engage persons with dementia, family partners in care, and those working in the dementia field, to ensure that our research and subsequent knowledge translation tools are meaningful, relevant and useful to those for whom they are design. 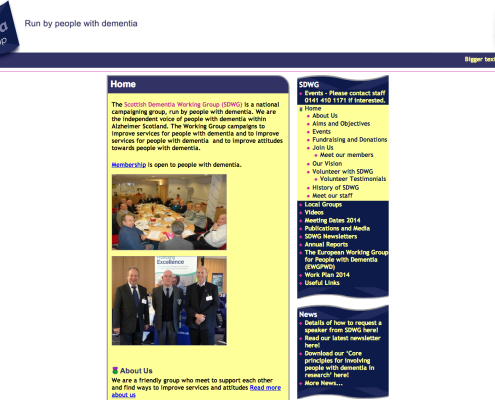 The Scottish Dementia Working Group (SDWG) is a national campaigning group, run by people with dementia. 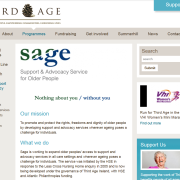 We are the independent voice of people with dementia within Alzheimer Scotland. 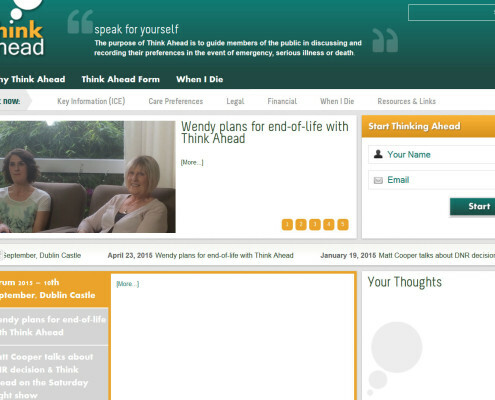 The Working Group campaigns to improve services for people with dementia and to improve services for people with dementia and to improve attitudes towards people with dementia. 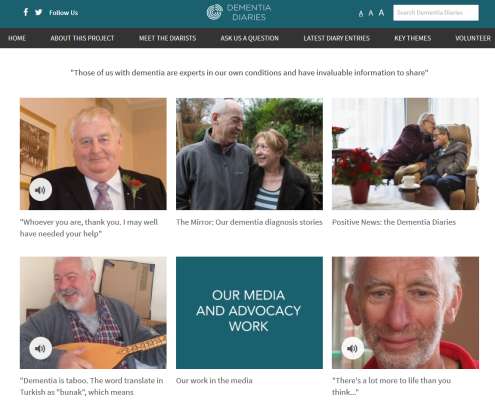 As an organisation, we work at a political level to make policy makers aware of the issues which affect people with dementia and their family carers. 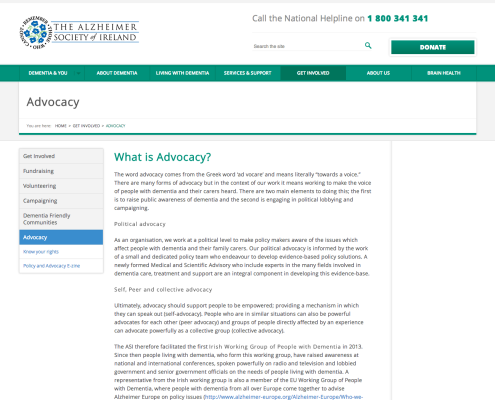 Our political advocacy is informed by the work of a small and dedicated policy team who endeavour to develop evidence-based policy solutions. 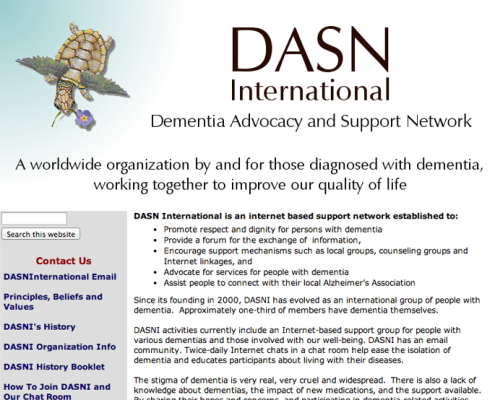 A newly formed Medical and Scientific Advisory who include experts in the many fields involved in dementia care, treatment and support are an integral component in developing this evidence-base.